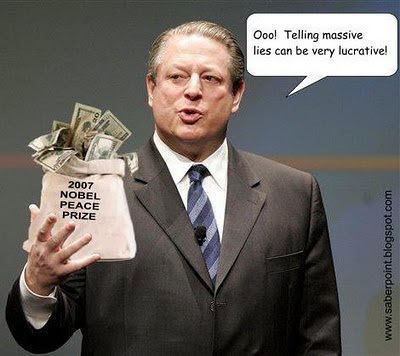 Left Coast Rebel: AlGore Inc.: Bad for the Green Agenda? There's lots more at the link so READ THE REST. Discussion via Memeorandum, cross posted to Proof Positive, graphic via Saberpoint.